Finding water in the desert. 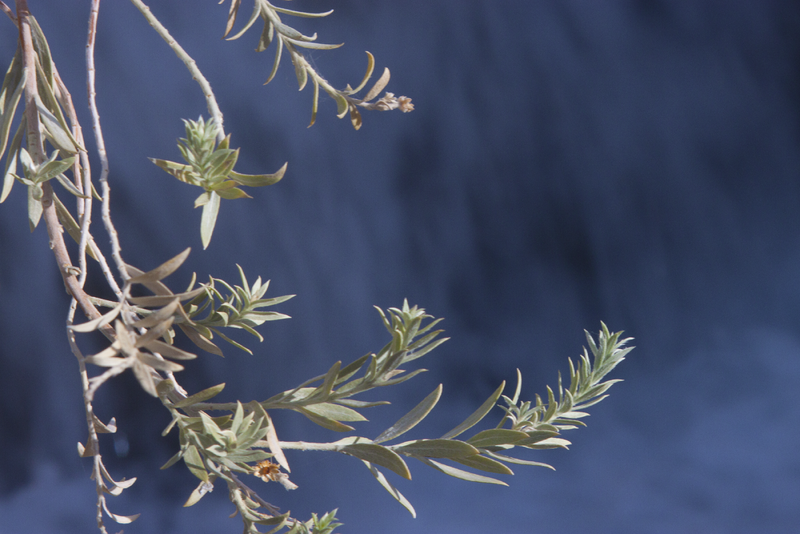 When we were out and about around Lake Mead, we found this spring. While springs aren't really all that uncommon in the desert, to see one this "bubbly" isn't all that common. We were glad we stopped to check it out.